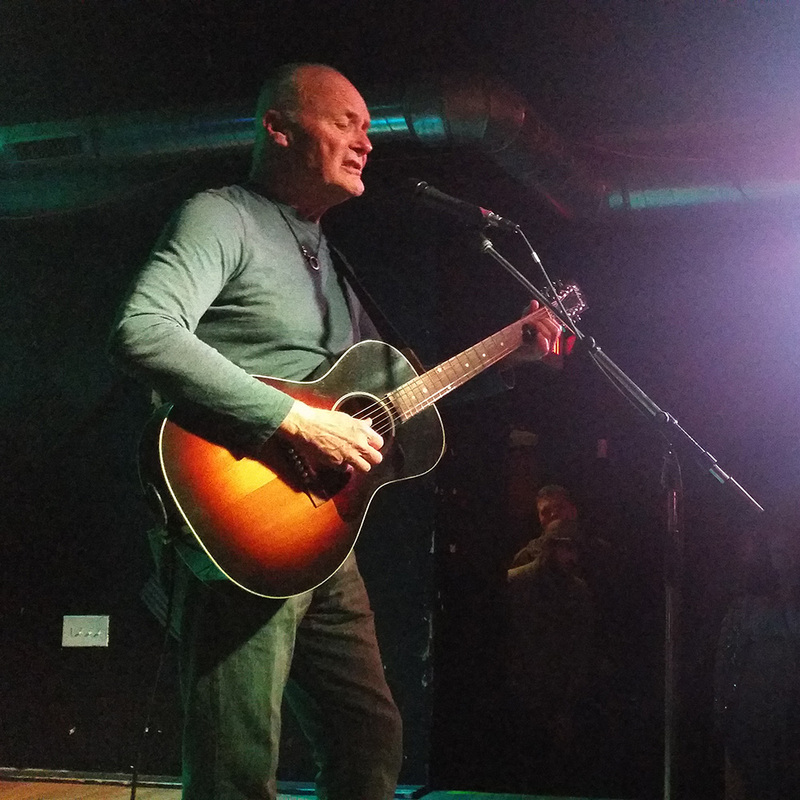 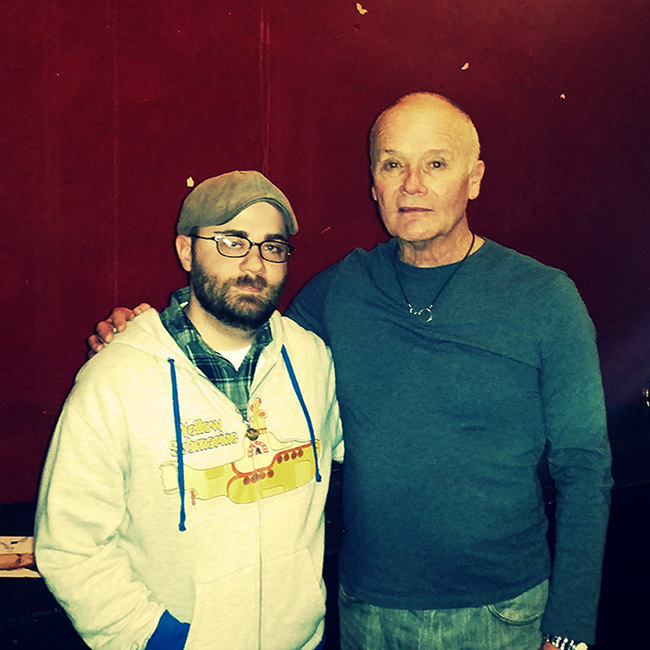 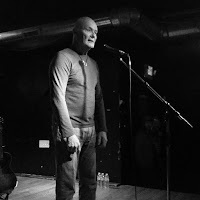 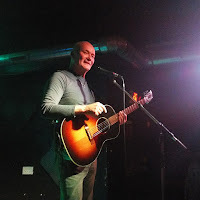 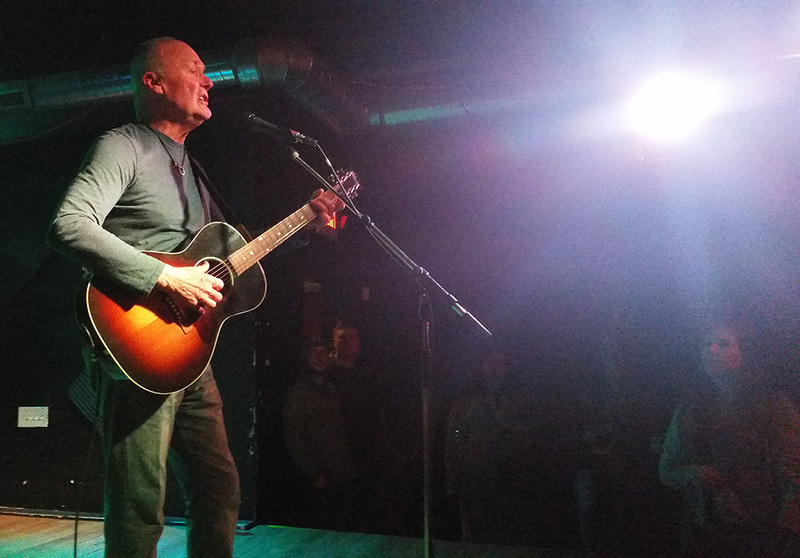 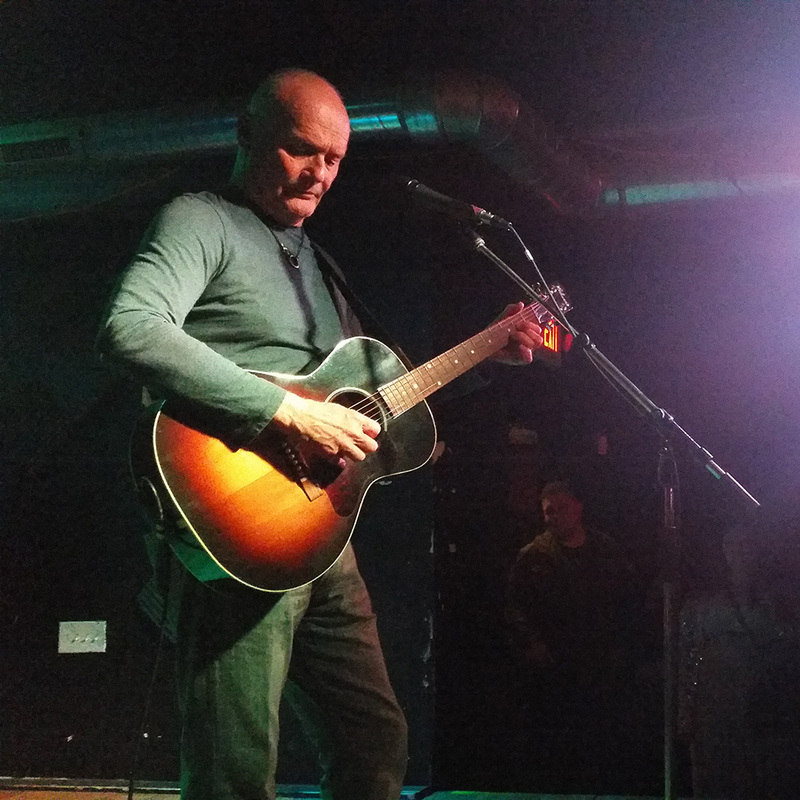 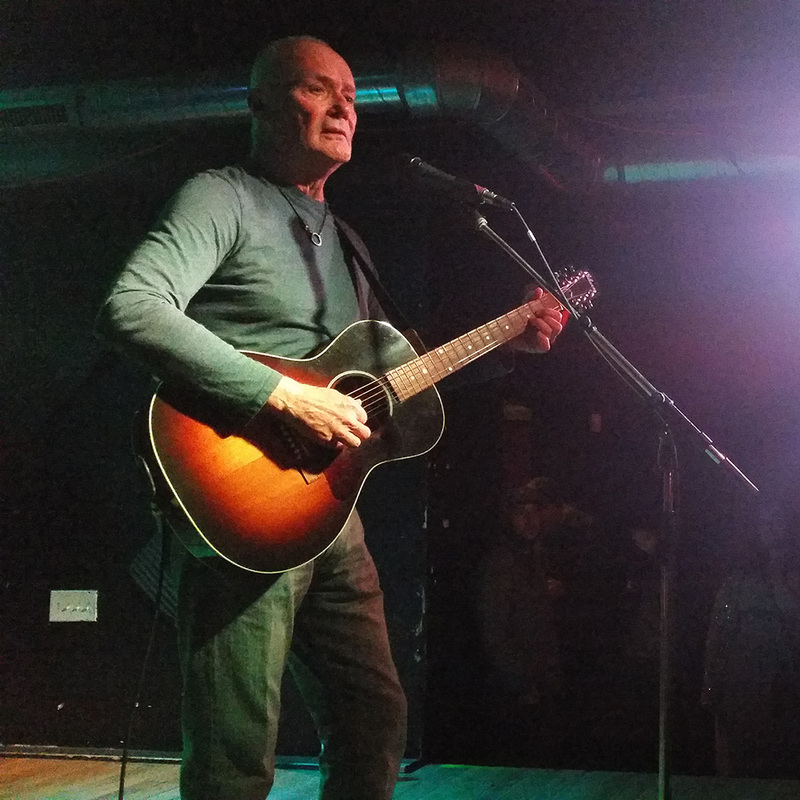 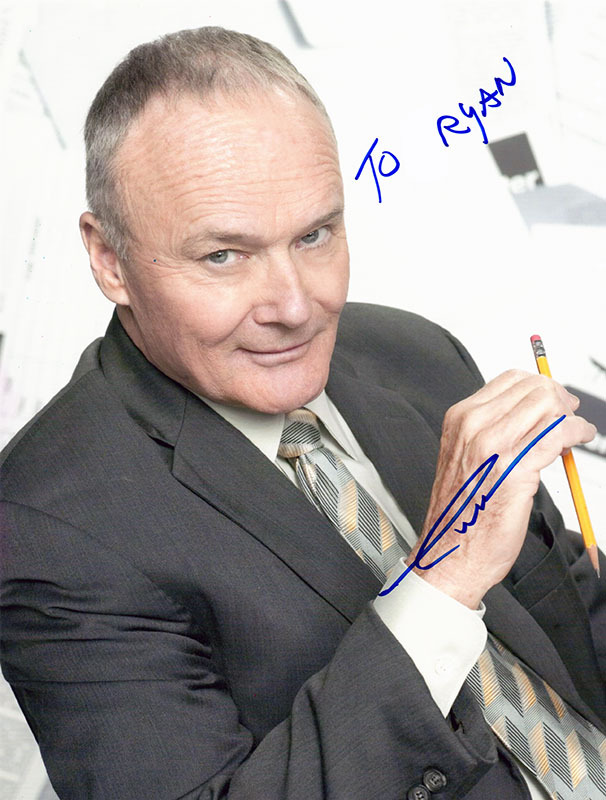 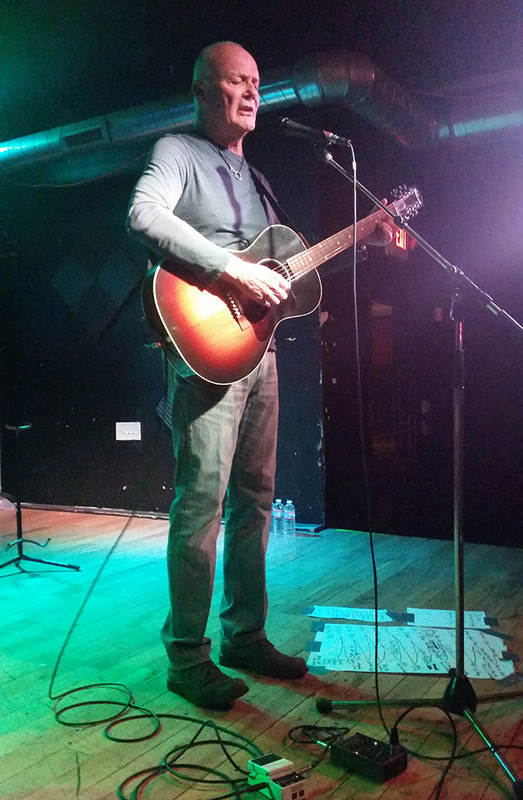 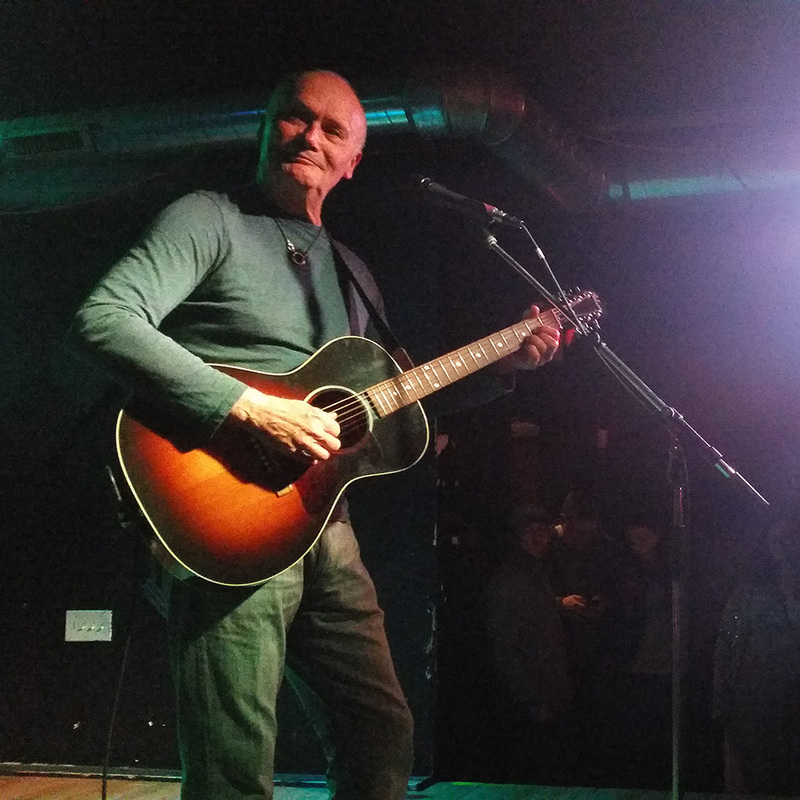 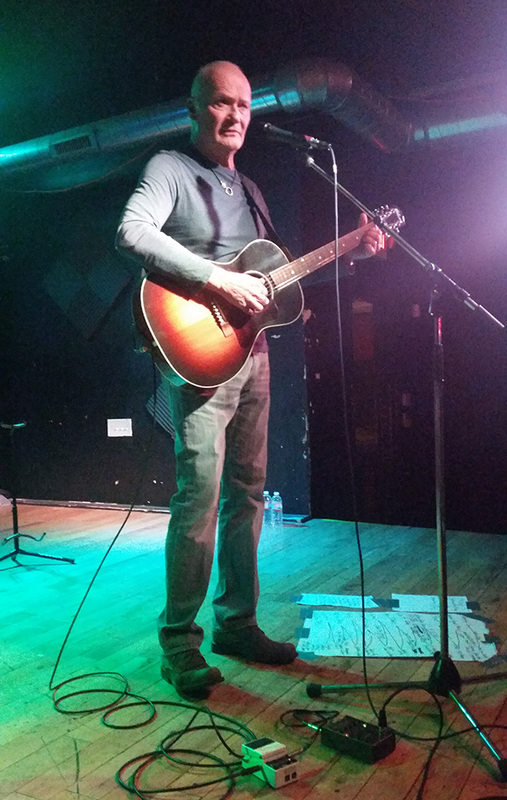 Creed Bratton (The Office, The Grassroots) put on a great show at Fubar Saint Louis tonight. 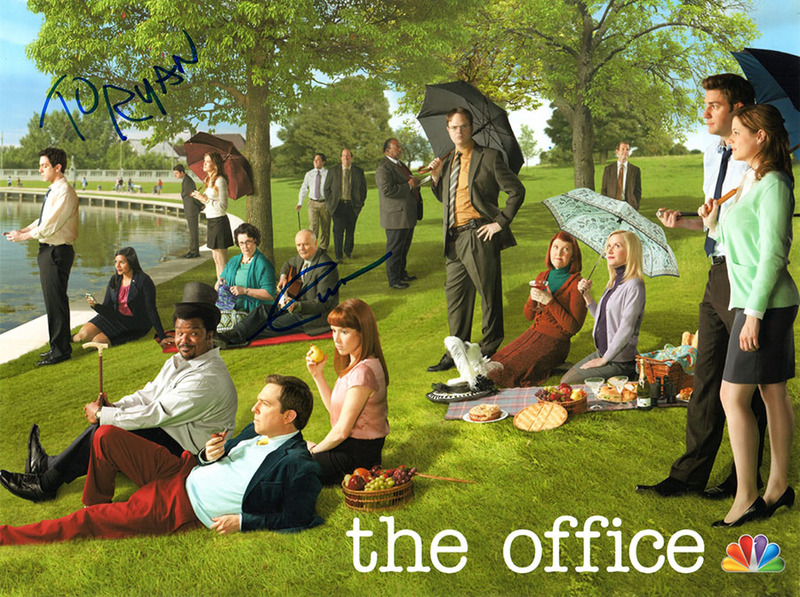 Phyllis Smith from The Office also made an appearance at the show. 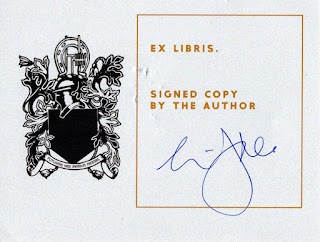 I took no photos of her but I wish I had. She was right next to me the whole show. 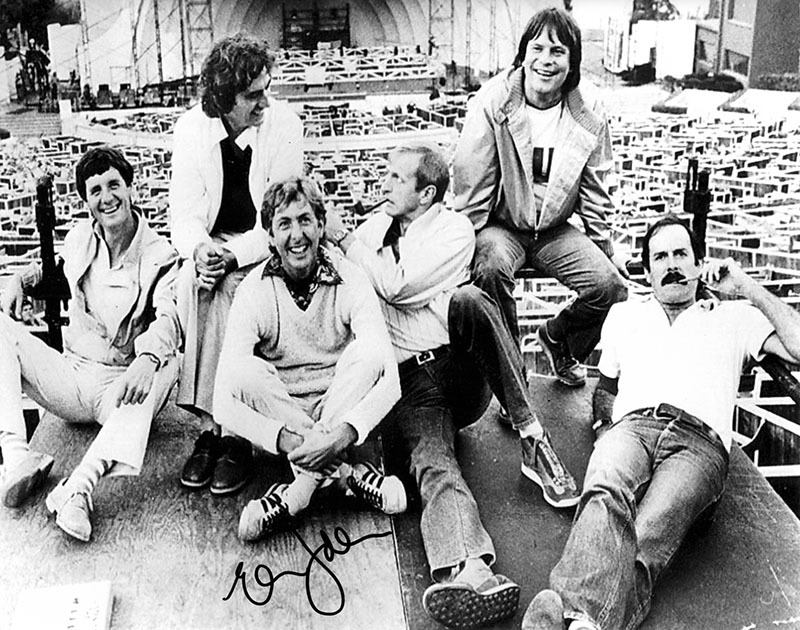 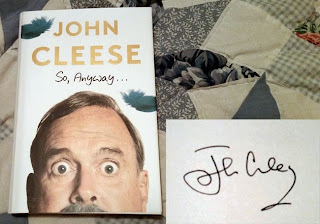 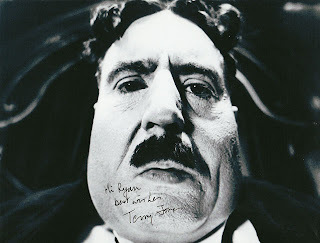 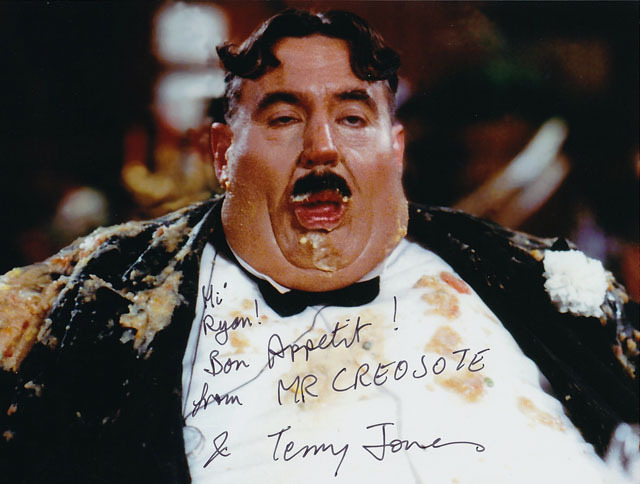 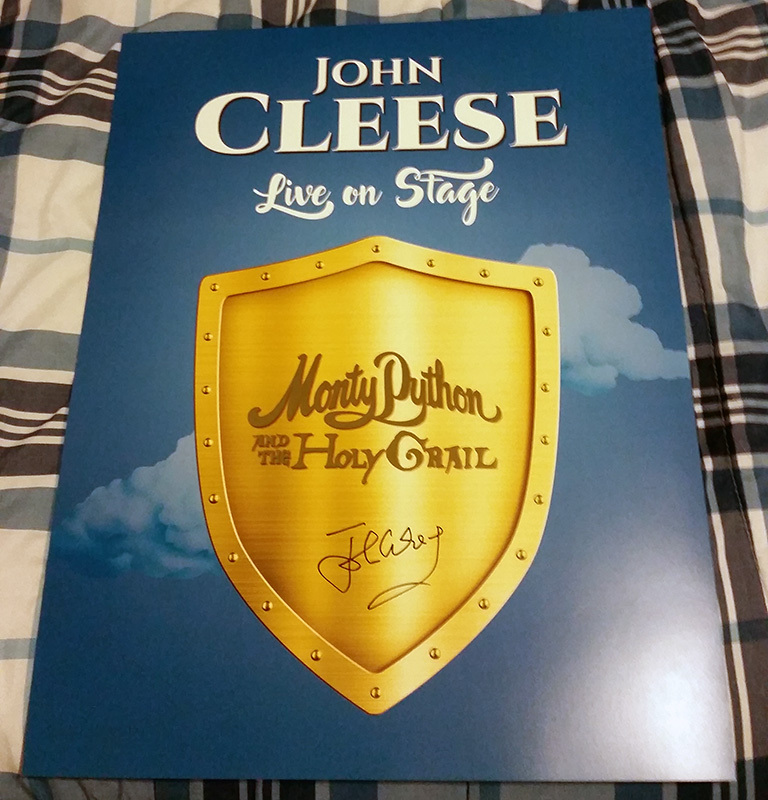 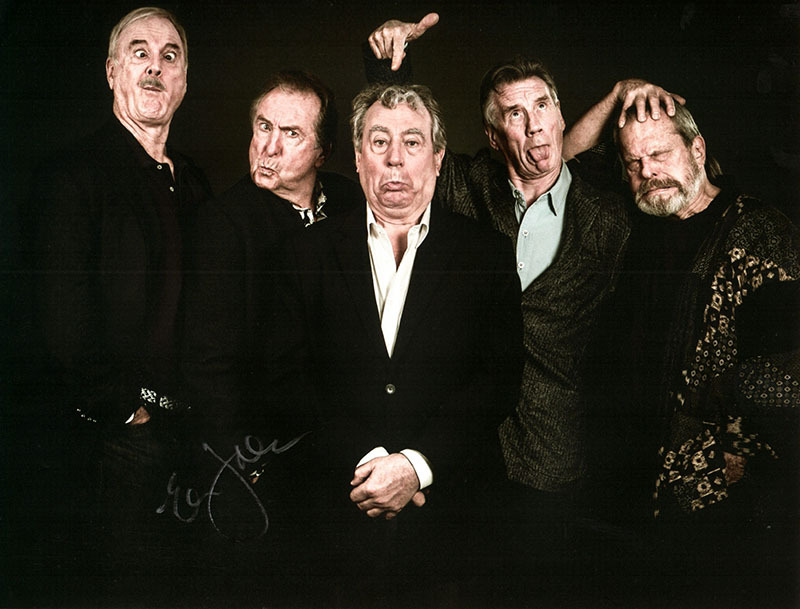 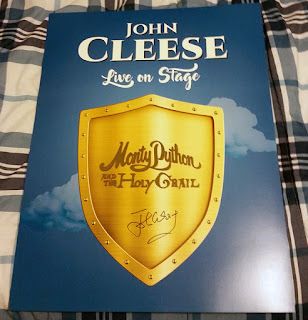 My collection of the surviving members of Monty Python autographs was completed yesterday. 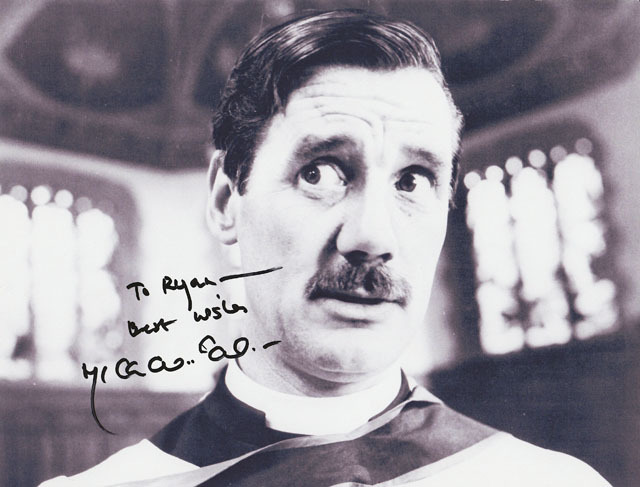 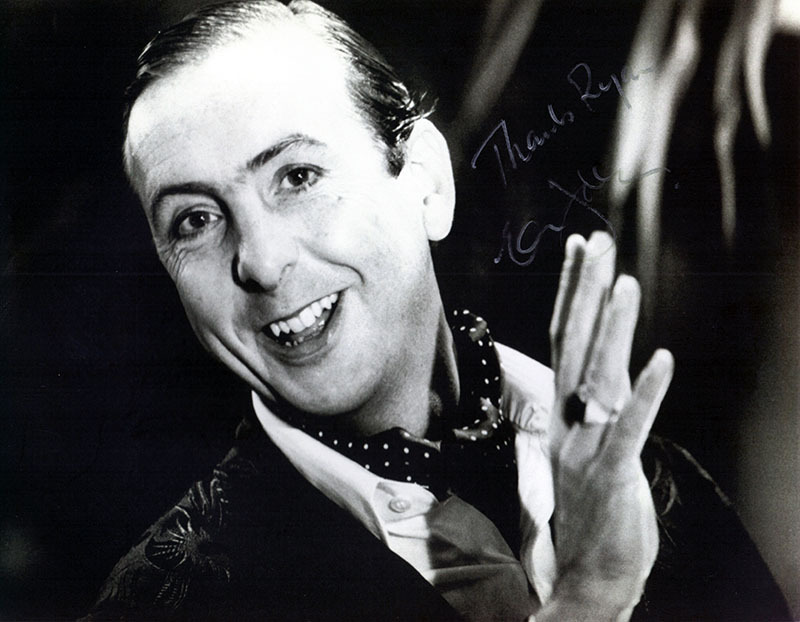 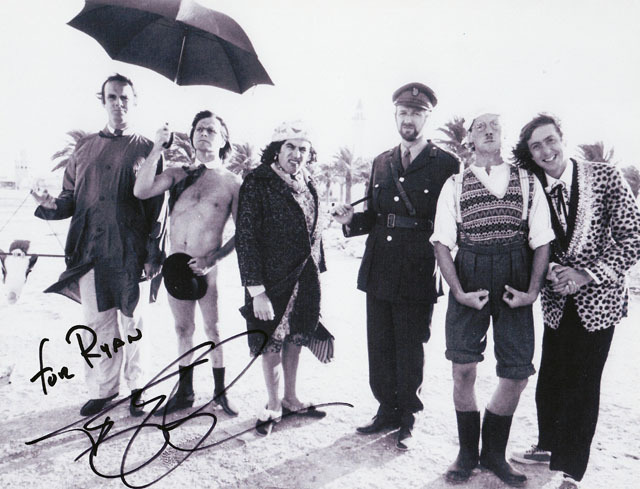 I find it interesting I received Eric Idle's autograph in the mail on the late Graham Chapman's birthday after almost two years of waiting. 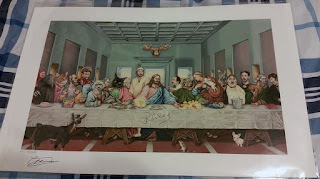 But I finally got it! 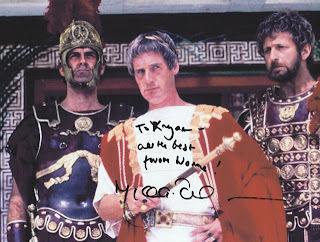 Thanks, Eric (and Graham)!